The Supertouch Elite Rigger Gloves are also available for purchase in case quantity. Purchased these to handle bats (specifically ones that like to bite and recommended by the bat conservatory society). They arrived quickly and a good price as well, seem robust enough for the job they'll be used for. Very prompt delivery. Product exactly as described. 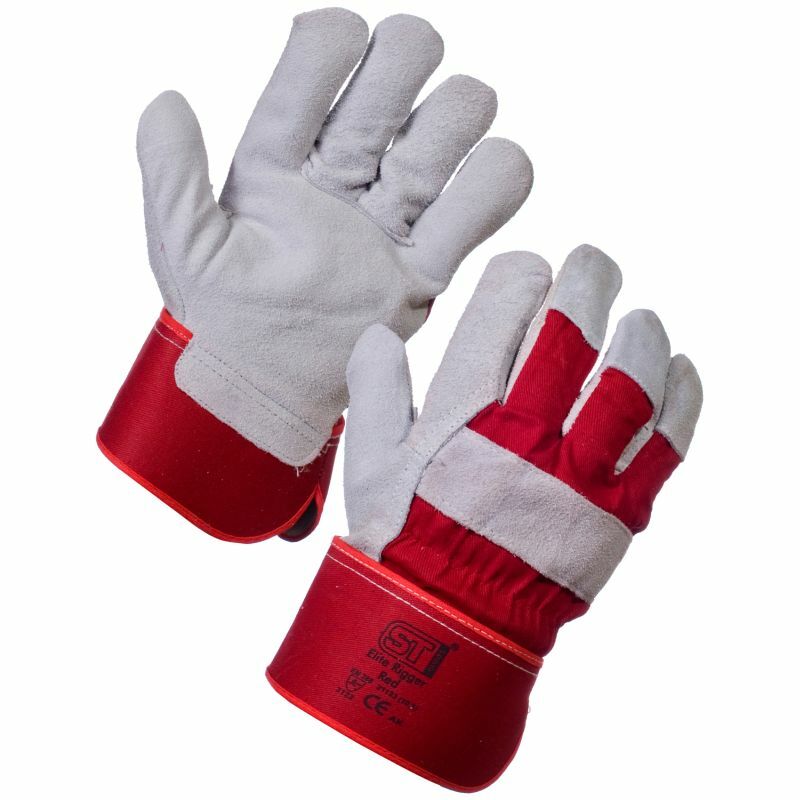 The gloves seem to be good quality. Haven't had a chance to test them properly yet. Will update when I've used them. 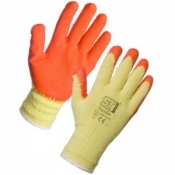 A good sturdy comfortable glove for use in the car transporter industry. The Supoertouch Elite Rigger gloves had their first outing protecting my hand shifting wood, paving slaps, carrying bags of compost and stood up to the test. A female hand size option would have given them 5 stars. Just what I ordered and arrived when promised.